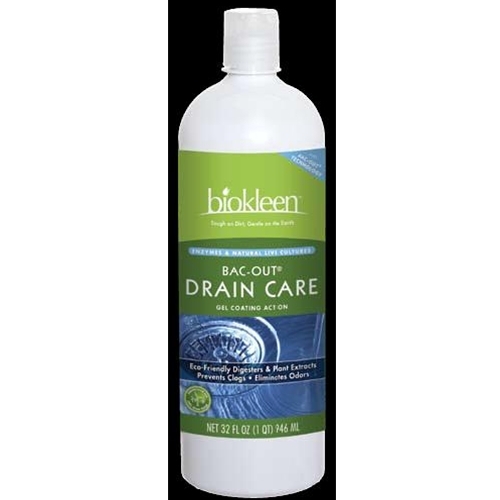 with natural live bacteria for the ultimate drain care and maintenance. thoroughly- stays longer than powders or liquids. priority pollutants. No materials listed by the ACGIH as hazardous. or sugar-based surfactants, and enzymes.